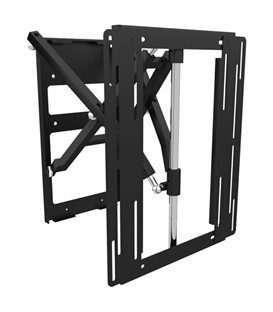 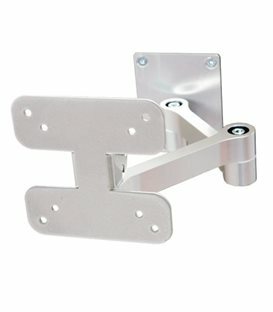 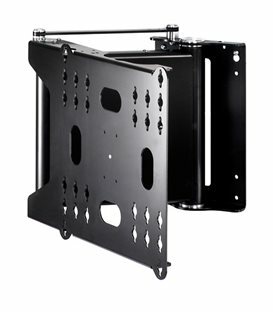 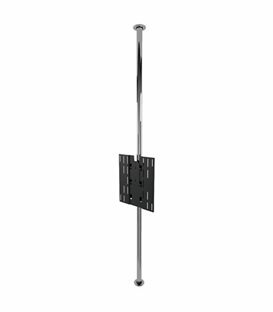 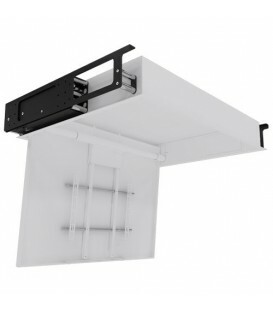 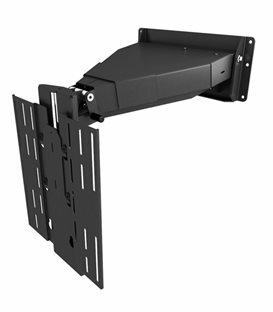 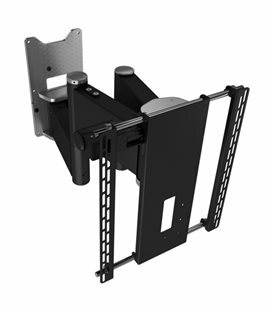 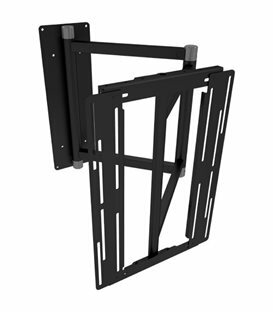 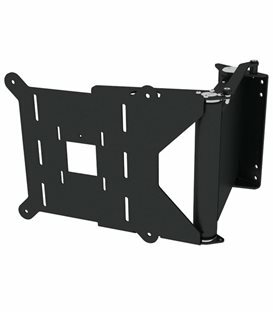 The CWM is a truly unique design, created to become the ultimate mounting mounting solution for attaching a display to a pillar. 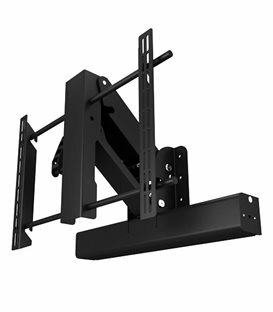 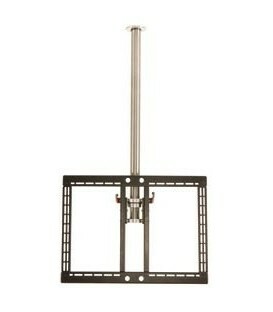 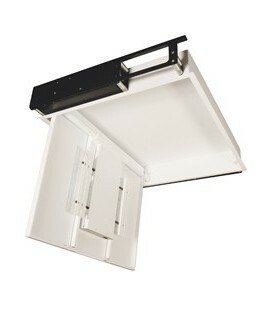 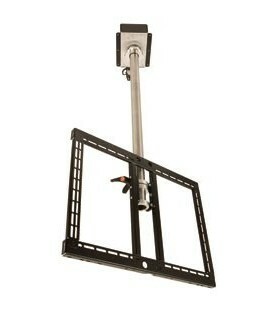 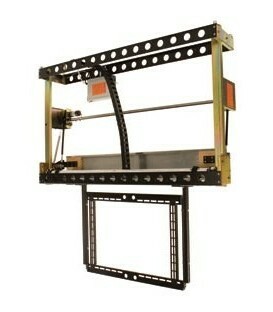 Perfect for when other mounting options, such as wall mounting, are not suitable but there are existing pillars. 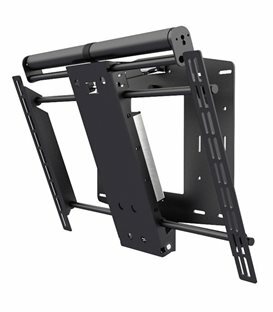 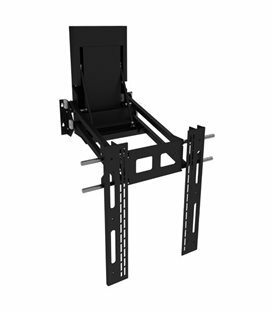 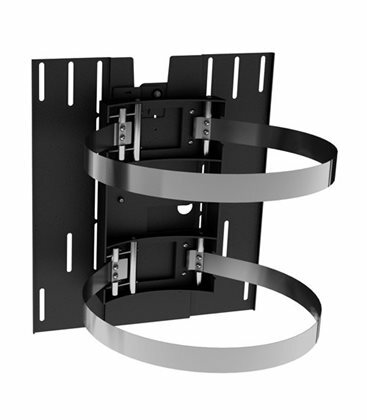 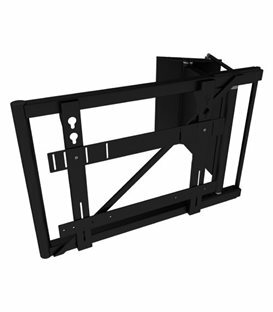 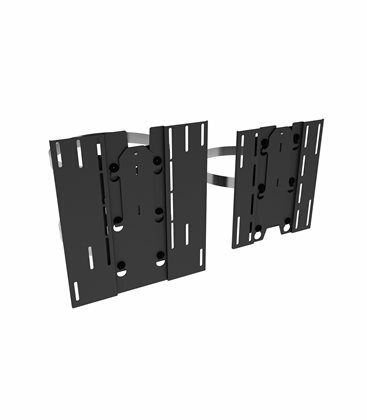 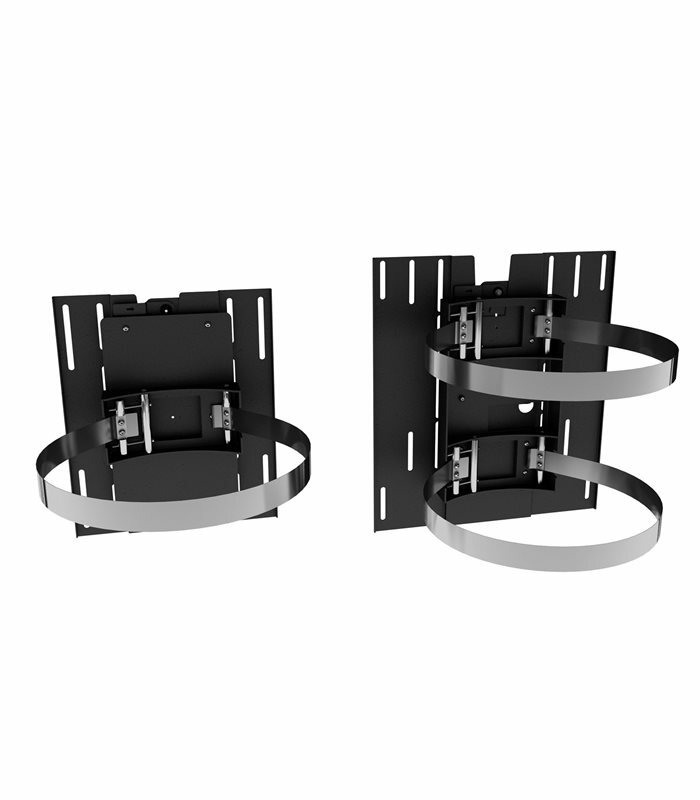 These brackets are made to specification for each individual application, with two options - single or double strap mount according to the size of screen.